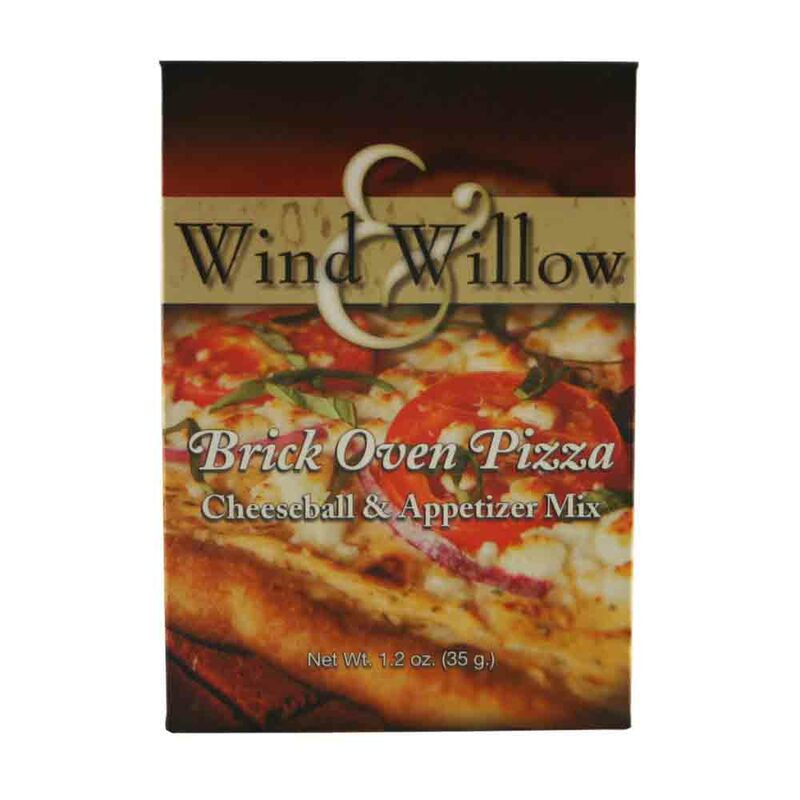 Brand: Wind & Willow WW-33121 Units: 1 mix From Wind and Willow company. Make up this beautifully packaged and delicious mix. Just add 8 oz. cream cheese and 4 tablespoons butter. Serve with a variety of crackers or vegetables or use as a spread for pizza. From Wind and Willow company. Make up this beautifully packaged and delicious mix. Just add 8 oz. cream cheese and 4 tablespoons butter. Serve with a variety of crackers or vegetables or use as a spread for pizza.